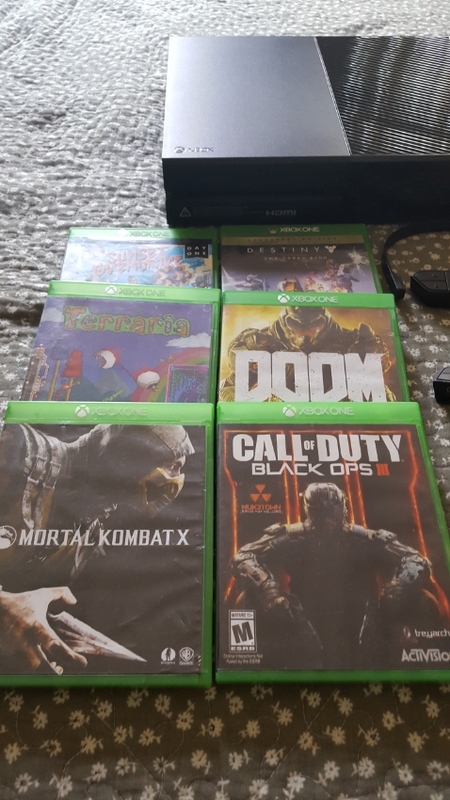 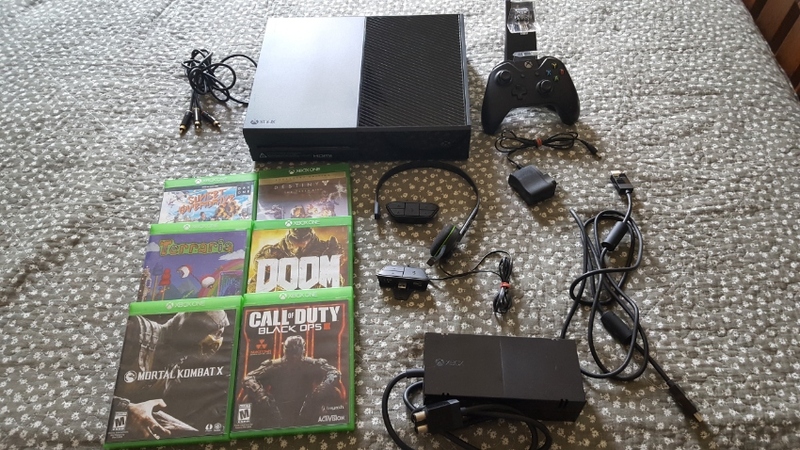 XBOX ONE With a standard head set, charger, 1 controller and 6 games all in good condition. 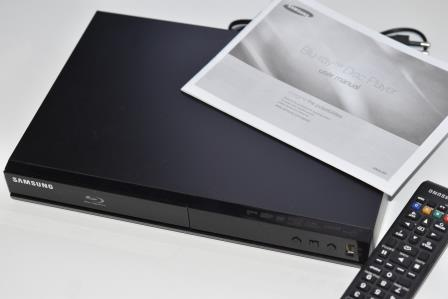 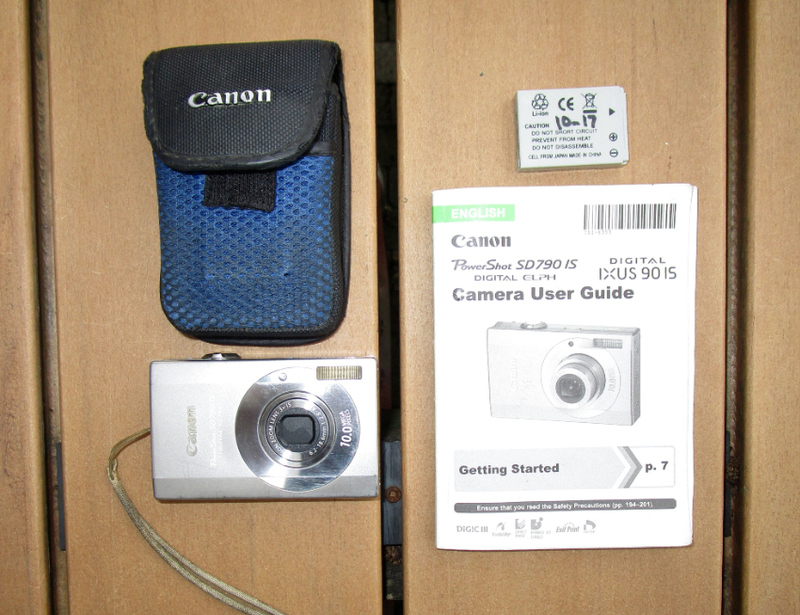 Canon Camera - PowerShot SD 790 IS For Repair & Parts Includes charger, spare battery, case and Camera User Guide. 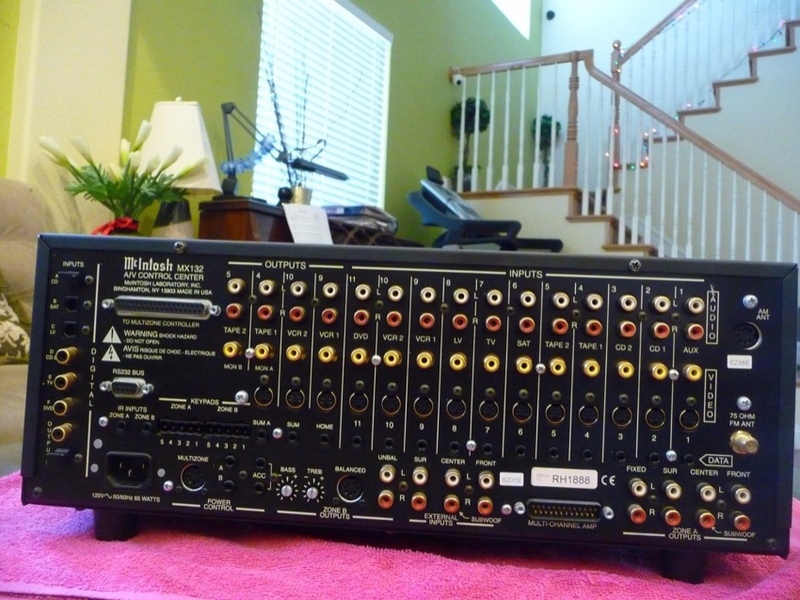 Sold "AS IS" Works sometimes and Macro is always blurry.